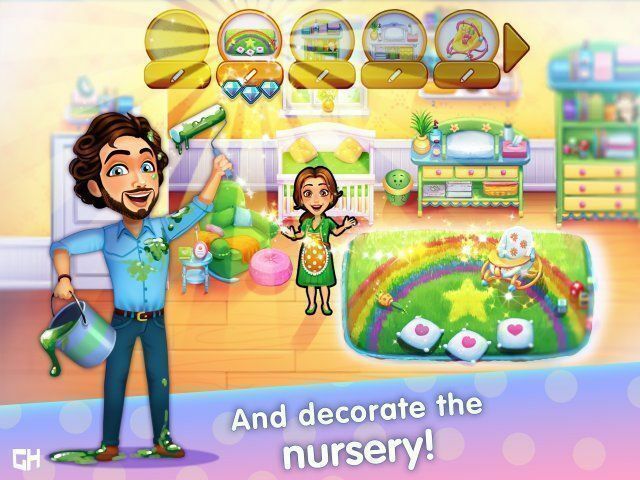 Here you can download the game “Delicious — Emily's Miracle of Life. Collector's Edition” on your PC without registration and for free. 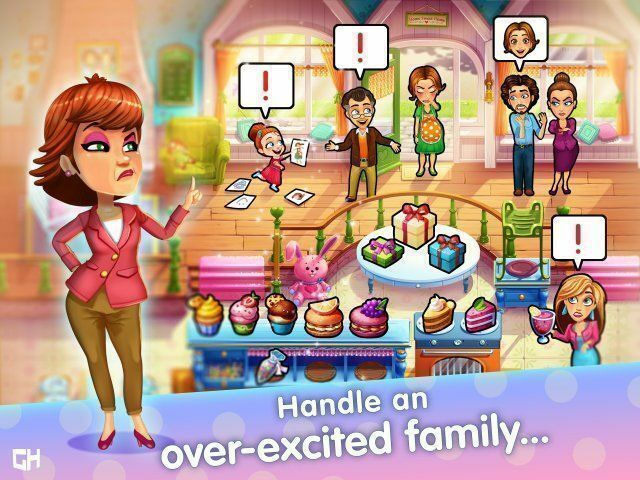 To download the official version of the game on the computer is very simple, you can do this by clicking the button Download Game. 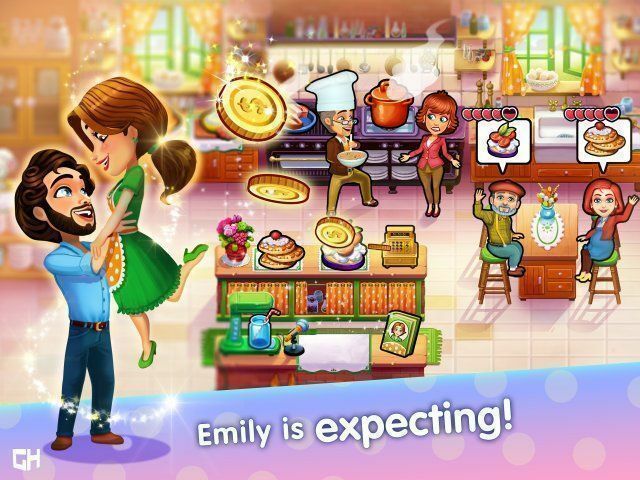 You can get the key to the game “Delicious — Emily's Miracle of Life. Collector's Edition” after starting the game by clicking the button Remove the time limit. On top of everything, Emily's really tired and hasn't been feeling well lately. She and Patrick have been trying to have another baby, but without any success. Is it simply not in the cards for them? Yet just as they try to accept this, Emily receives some life-changing news... She's not feeling well, because she's pregnant! Emily and Patrick couldn't be happier! But how are they going to manage everything that's going on? Preparing for the baby, filming the cooking vlog, handling their over-excited family... They could use a hand!